Sleep apnea refers to a risky sleep condition that may lead to decreased life span and heart complications, if left untreated. It is a sleep disorder that is marked by a few pauses in breathing while sleeping. According to the National Heart, Lung and Blood Institute, these pauses may take place in quick succession, resulting into 5 to 30 times or more halts every 60 minutes. There are various types of this disorder, but obstructive sleep apnea is the most common one that forces patients to wake up from sleep, gasping for air. Luckily, the symptoms of sleep apnea can be controlled by trying out different herbal remedies and by making healthy lifestyle choices. While holistic natural treatment may prove to be useful, the herbal remedies should not be regarded as a replacement for medical treatment. Trying such remedies is only a complementary approach that must be done only after discussing with your doctor because their efficacy may be linked to some very mild side effects in vulnerable people. 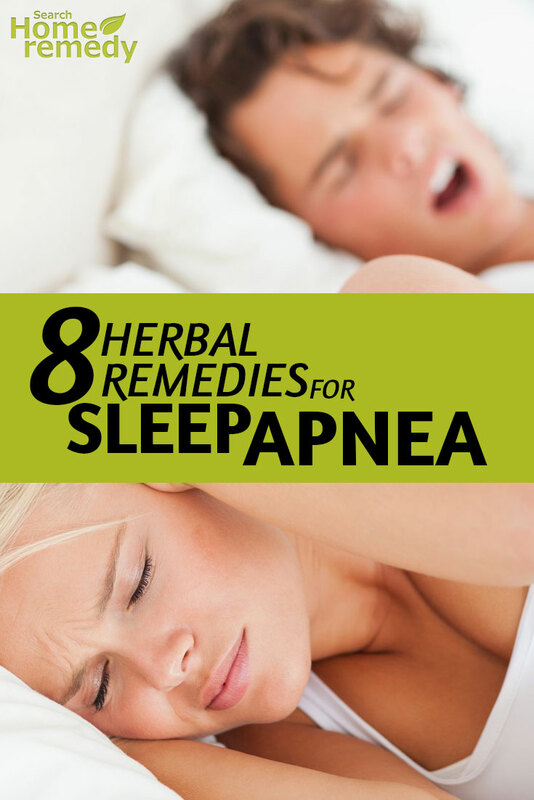 Here are a few effective herbal remedies to try for reducing the symptoms of sleep apnea. According to Tori Hudson cited in the book named ‘Women’s Encyclopedia of Natural Medicine’, valerian root has been in use as a sedative since ancient days for treating sleep apnea and insomnia. He further says that the regular intake of valerian can help boost the quality of sleep by 33%. Even Phyllis Balch who is a certified nutritionist claims that valerian root can aid in relieving the symptoms of sleep apnea when its capsules are taken in the dose of 50mg to 100mg just before an hour of going to bed. 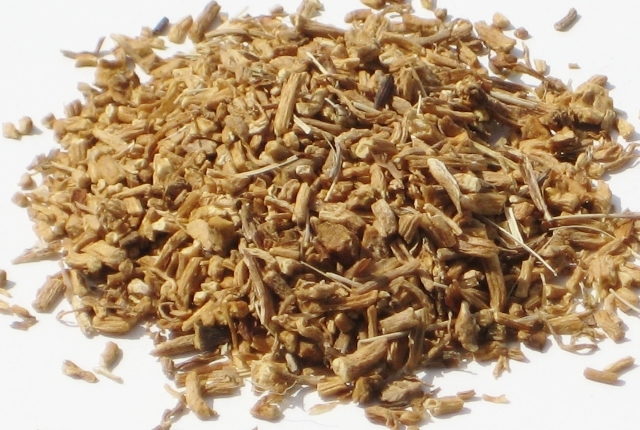 Apart from capsules, the valerian tea is also effective in combating the condition. Moreover, the herb is also said to work in combination with other herbs like passionflower for promoting prolonged sleep. This herb is known for its ability to trigger a relaxing effect and offer relief from pain. 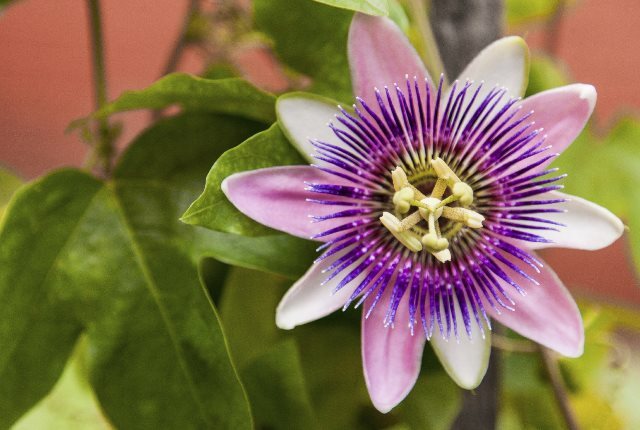 In case of central sleep apnea that is referred to as a neurological disorder, passionflower initiates a relaxing effect on the nervous system. The herb is also believed to act as an anti-spasmodic agent for calming down the body muscles for good sleep. You can take this non-addictive herb in tea or supplement form. Note: The herb should not be taken by pregnant ladies. This is another effective herb that heals the condition by acting as a sleep promoter as well as a relaxant. If sleep apnea is due to sinus irritation, the soothing qualities of this herb can prove to be very effective in relieving you from this culprit. 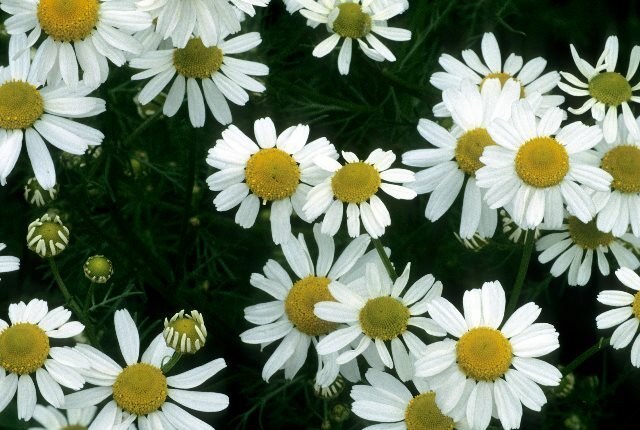 In addition, chamomile also aids in promoting sleep by alleviating nervousness and boosting calmness in patients. As per a study printed in the ‘Journal of Clinical Psychopharmacology’ issue of August 2009, patients with generalized anxiety disorder experienced considerable relief from the symptoms after consuming medical-grade chamomile extract for two months. It is advisable to consume chamomile just before going to bed so that you can sleep peacefully. You can take this herb either as a supplement or by adding it to your herbal tea. According to several experts, cinnamon and ginger possess sedative properties. So, if a sleep apnea patient drinks tea containing these herbs at bedtime, she or he can experience improved quality of sleep. For preparing this tea, just grate fresh cinnamon and ginger, add them to a cup of hot water, and mix some honey in it. You can now sip this tea just before an hour of going to bed. 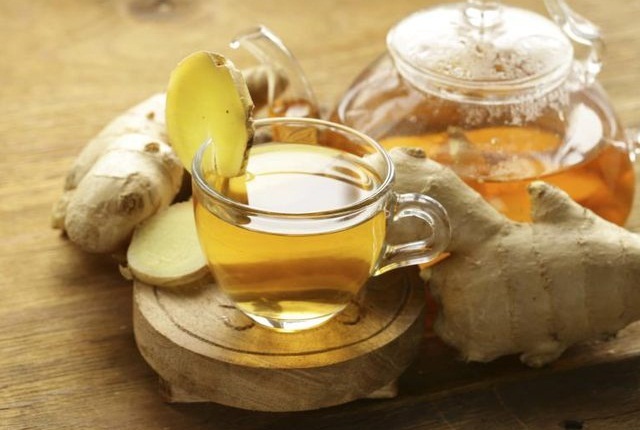 If you experience frequent wake ups or breathing problems, you can drink this tea and sleep on your side to reap the tea’s sleep-improving benefits. 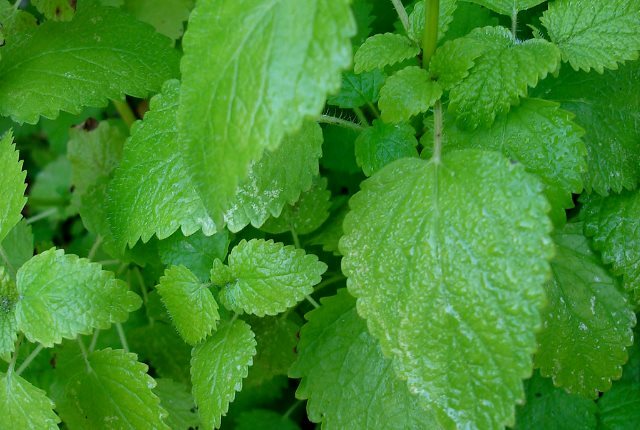 Lemon balm belongs to the mint family. Its tea works as a sedative to trigger a calming effect and promote relaxation so that the patient of sleep apnea can experience a good night’s sleep.This tea may also deal with anxiety and stress because it also functions as a relaxant and improves the quality of sleep. You can sip this lemon-flavored tea just before going to bed for better results. This one can prove to be the most effective herbal remedy for the patients of sleep apnea. Aromatherapy entails a few essential oils that can help reduce inflammation present in sinuses. You can try a steam treatment by adding some peppermint or eucalyptus oil drops in a tub of hot water and inhaling the steam just before sleeping at night. Alternatively, lavender oil is also effective due to its relaxing smell that can help sleeping peacefully. Moreover, it is believed that inhaling this steam can also calm the irritated throat as well as tissues in the mouth. Kava Kava has a long history in the world of ceremonial drinks, which you can trace hundreds years back to the Pacific Islands. Today, it is one of the commonly used herbal supplements for treating sleep apnea. According to Phyllis Balch, this herb has the potential to generate better sleep patterns as well as motivate physical and mental relaxation. A few studies have shown that this herb reduces the time taken to fall asleep.The herb is also utilized to treat a variety of stress and anxiety disorders. It has been found that the herb’s roots are rich in several medicinal ingredients and have the power to work for many hours when taken in the form of supplement. 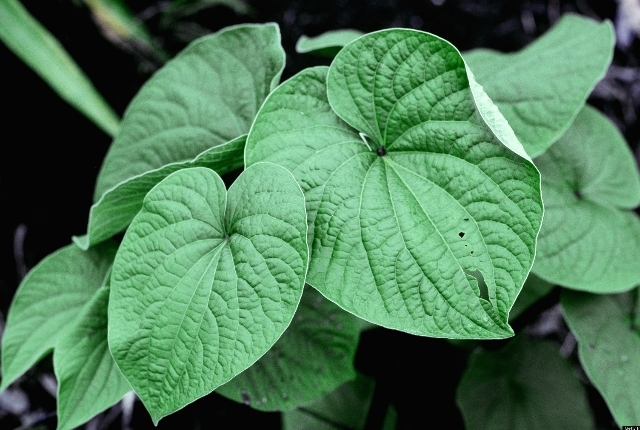 Note: Kava Kava has been associated with liver damage. Therefore, you must never take this herb without a doctor’s supervision. This herb is known for its sedative properties and is usually taken along with other sedatives such as passionflower for treating sleep apnea. 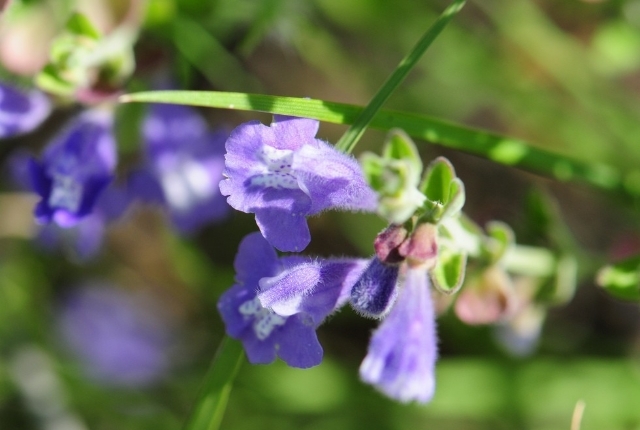 According to a study printed in ‘Alternative Therapies in Health and Medicine’, American skullcap has the power to ease anxiety and trigger calmness even in healthy people. However, more research is required to prove its effectiveness for sleep apnea. Tip: For best results, it is advisable to combine the herbal alternatives with the medical treatment prescribed or suggested by your doctor.